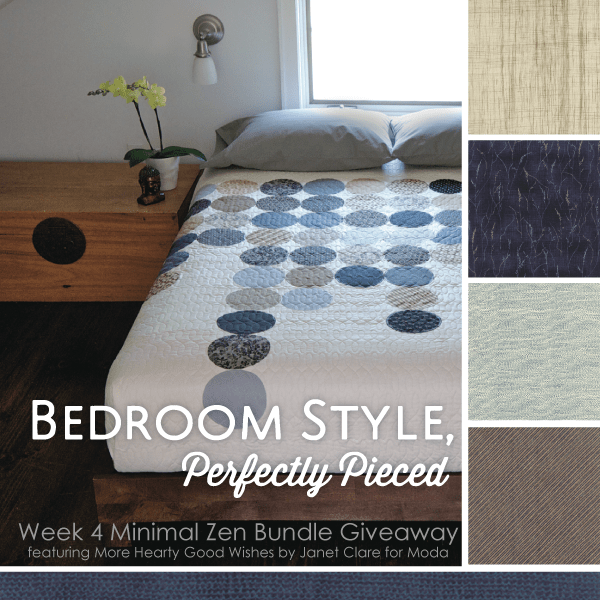 Minimal Zen Fabric Bundle – This weeks GIVEAWAY! Is your style Minimal Zen? Do you love visual cleanliness, organic spaces, natural colors and textures? Are you inspired by the outdoors, meditative decor, and stillness? Do you enjoy spaces that are uncluttered, simple, and unbroken by bright colors? 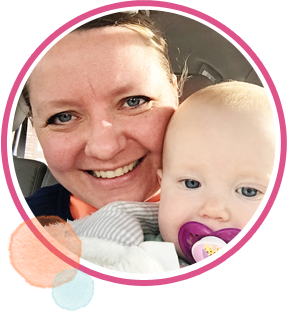 This might be just the style for you. In Bedroom Style, Minimal Zen is one of the 5 styles that I talk about and show examples of. I’ll help you figure out how to make your home and bedroom a calming oasis by choosing just the right fabric for your style, some tips and tricks for incorporating just the right amount of color into a neutral color palette, and how to transition a minimal zen space into a more modern look, if that’s more your style. Minimal Zen style is near and dear to my heart, because it’s Jacob’s favorite style. He’d adore it if our home was sparsely furnished and had very little going on, and lots of light neutral colors. Of course, with small children that’s harder than it sounds, but a guy can dream, right? 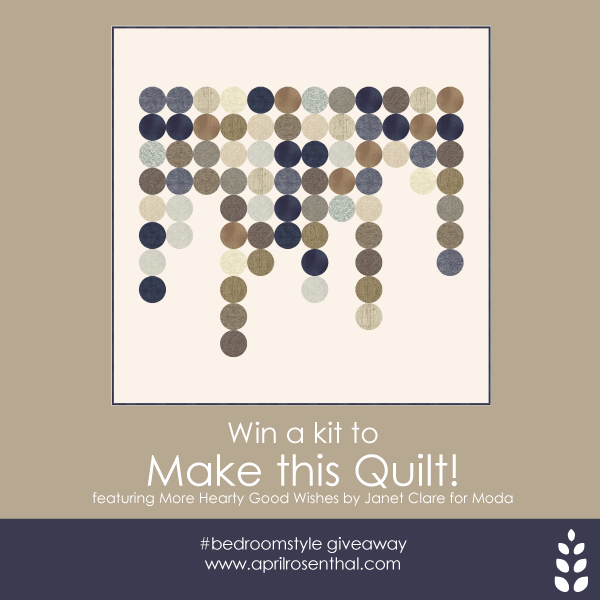 For this week’s giveaway, I chose the beautiful collection More Hearty Good Wishes by Janet Clare for Moda. 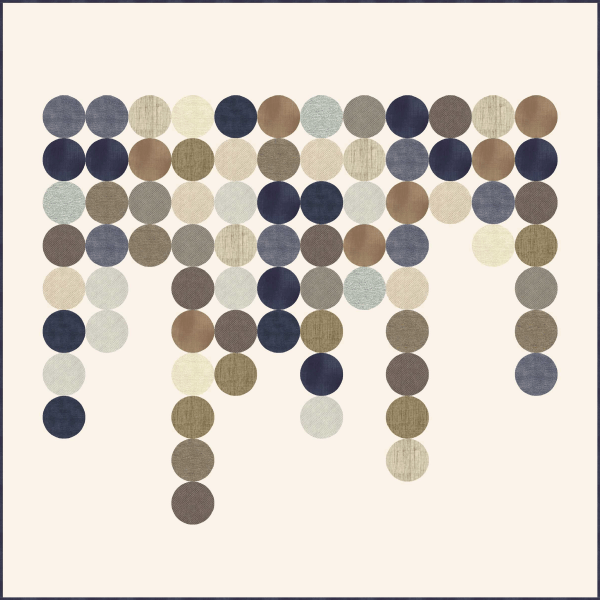 Chock full of dreamy neutrals and a beautiful sprinkle of moody storm blue, this collection is a perfect start to your Minimal Zen Beaded Curtain Quilt. I added in a few of the new Moda Crossweaves in neutral tones to round out the fabrics for this kit. It’s calm, and meditative, and decidedly chic. You should definitely win this bundle. So beautiful and clean. I love this one. The older I get, the more I’m liking the spare look. It takes me back to my childhood in the 1950s. What a great design! It would be fun to make this one. Love this color pallet for a bedroom. So calming.